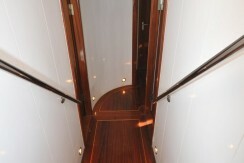 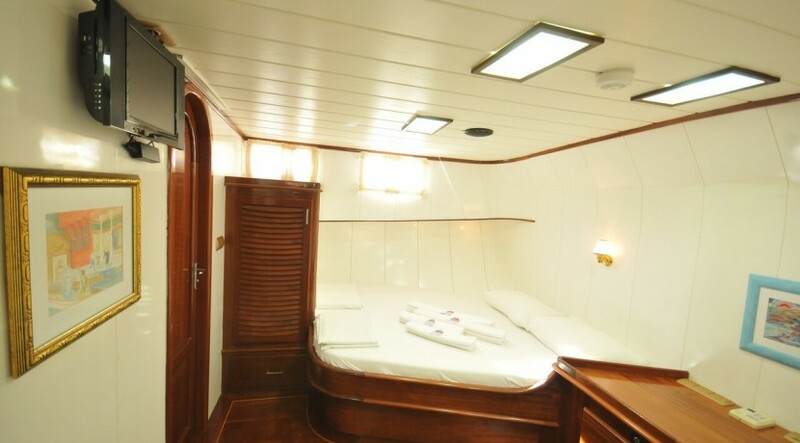 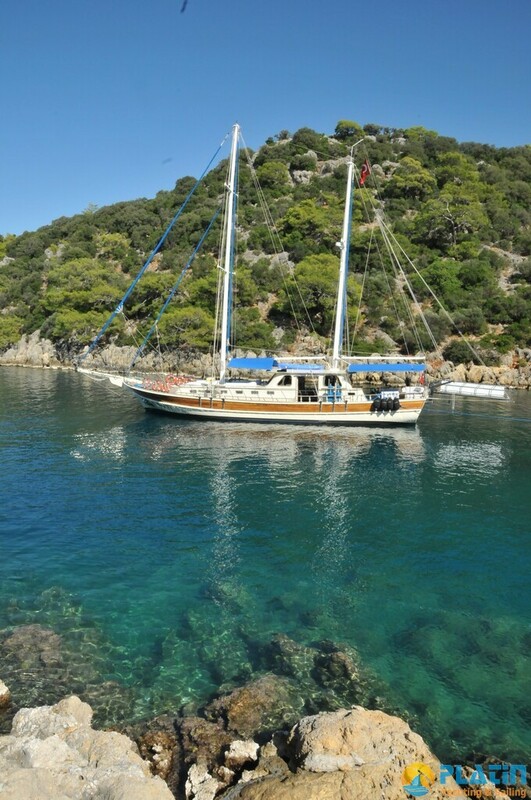 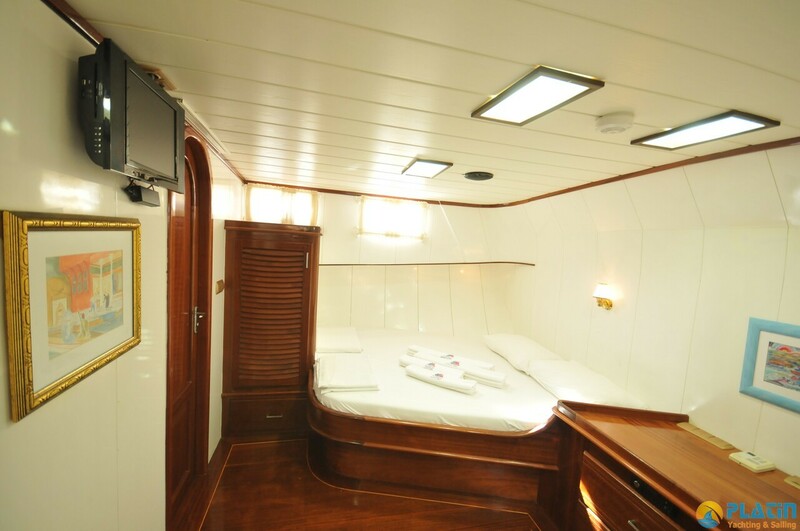 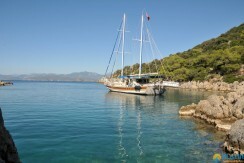 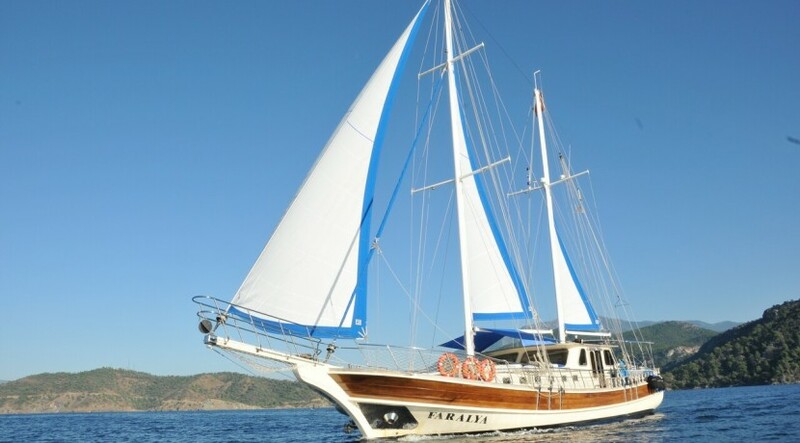 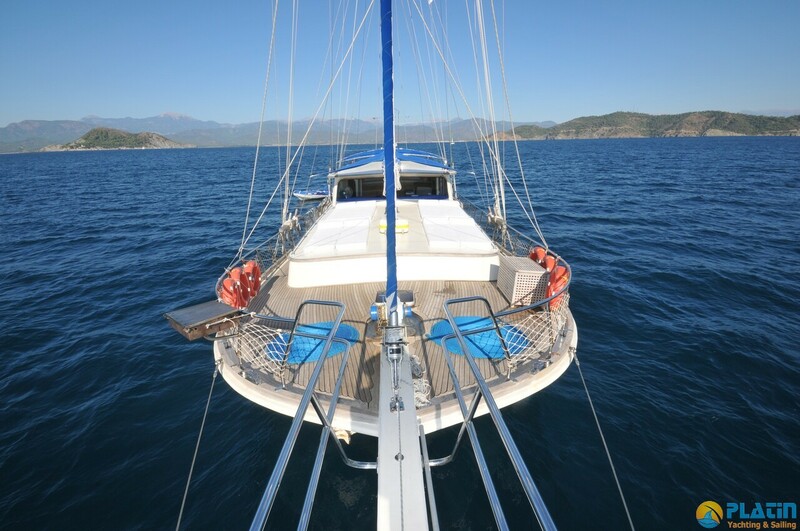 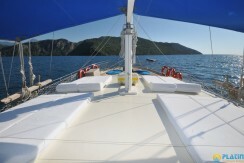 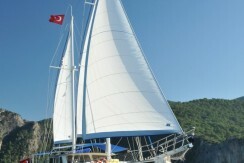 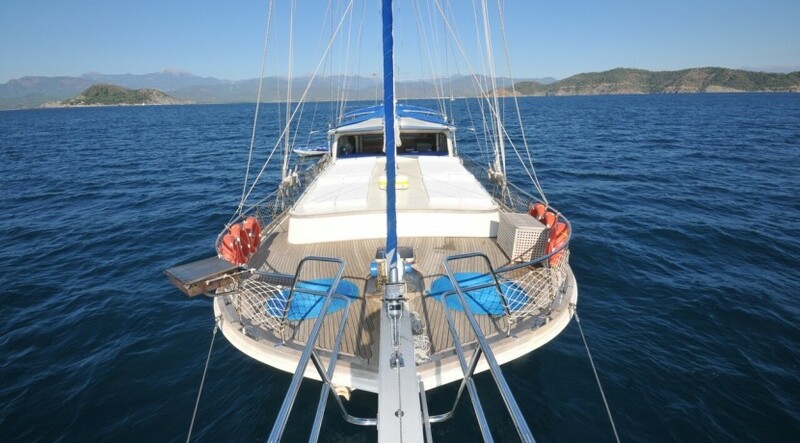 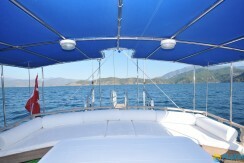 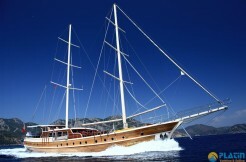 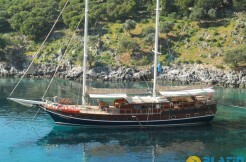 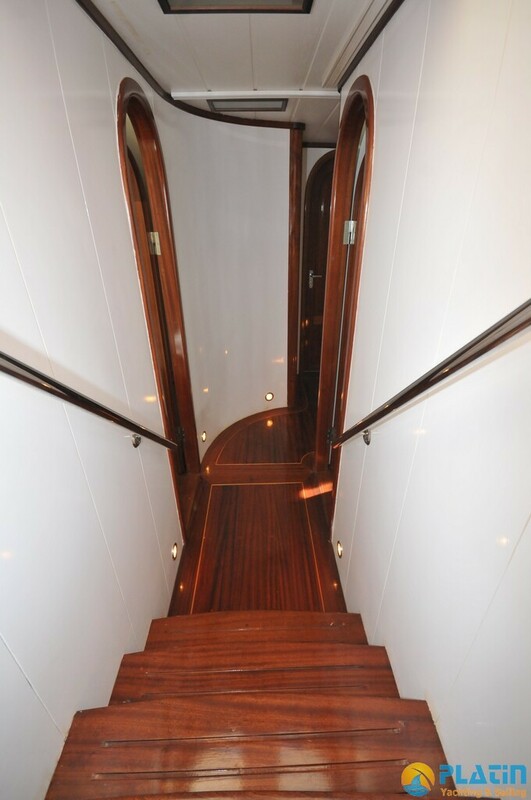 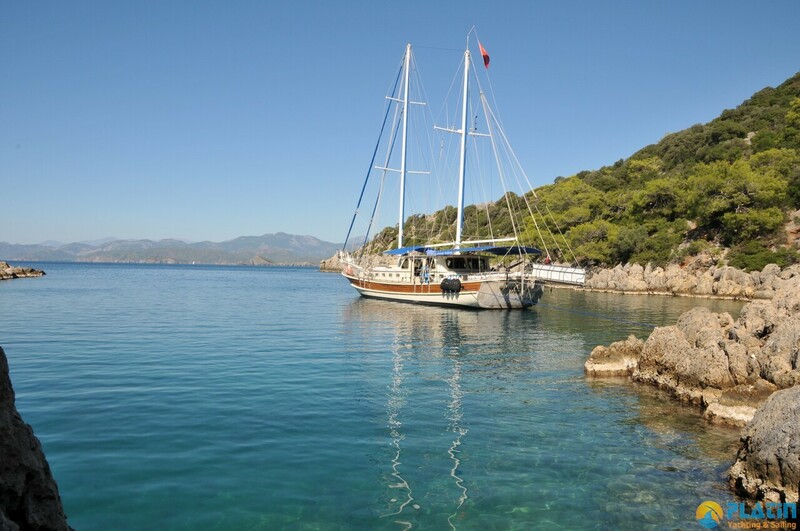 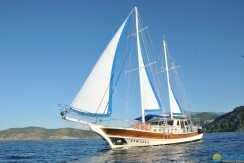 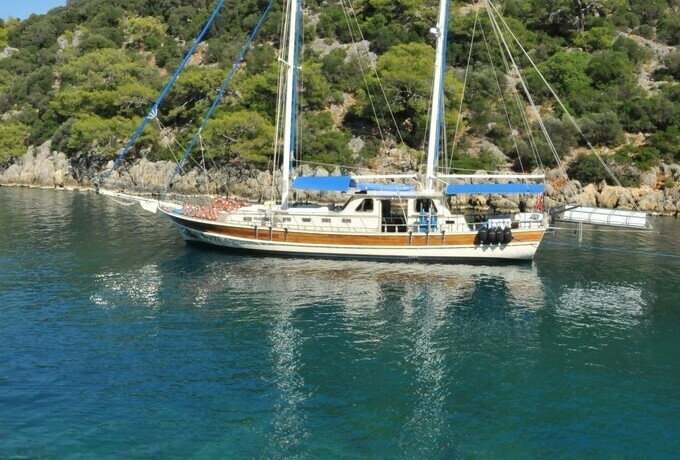 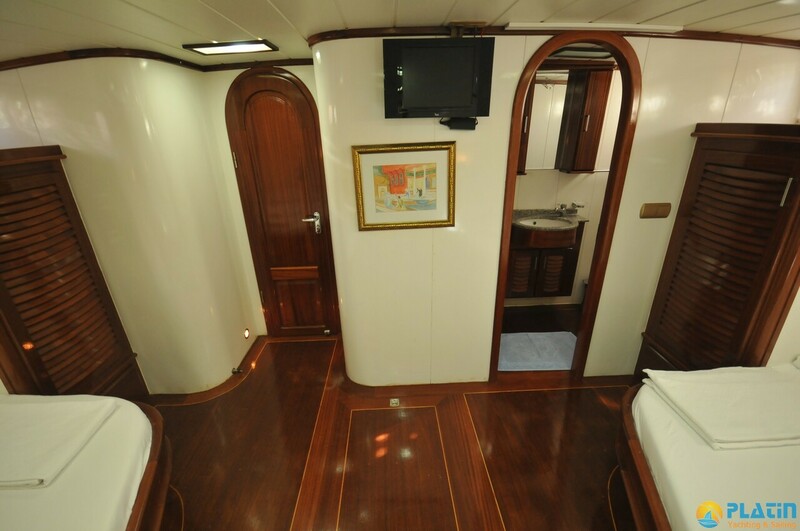 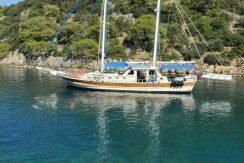 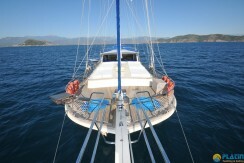 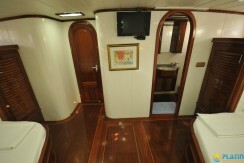 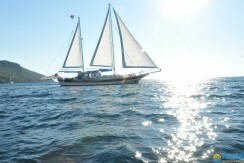 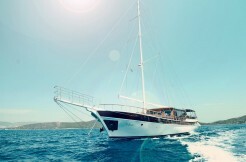 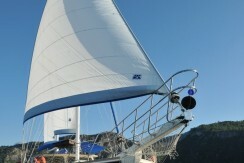 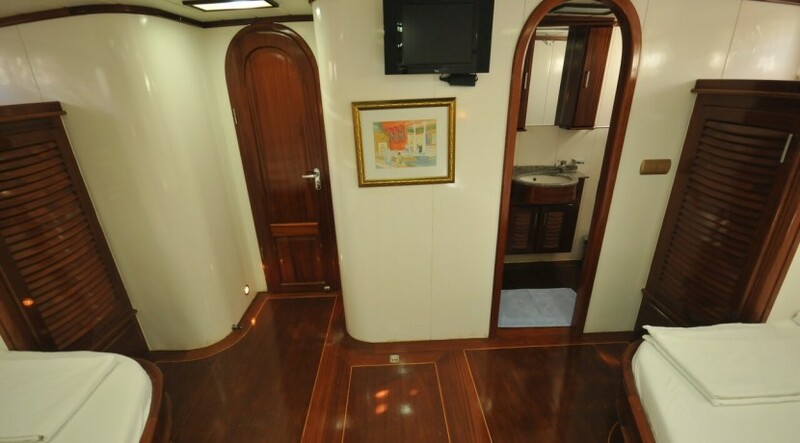 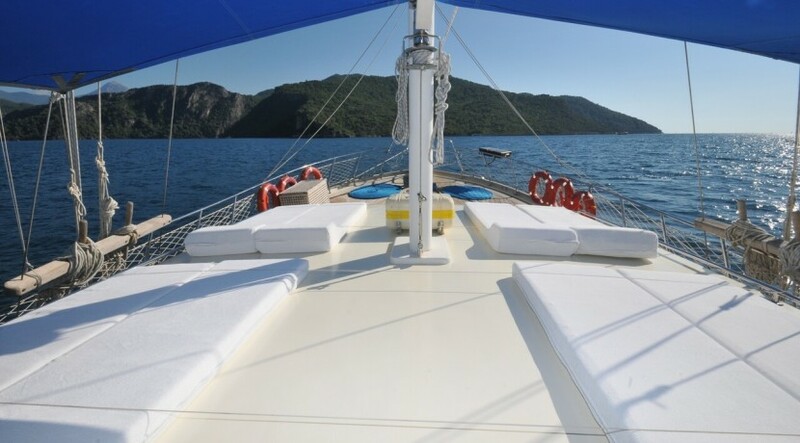 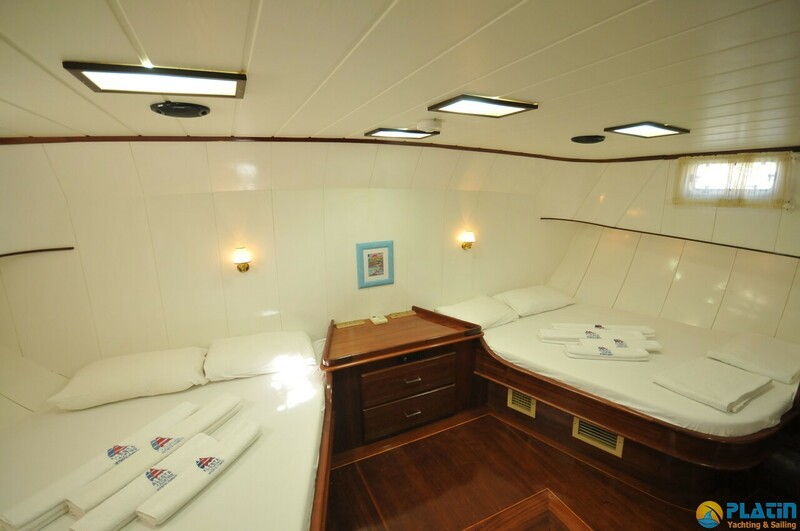 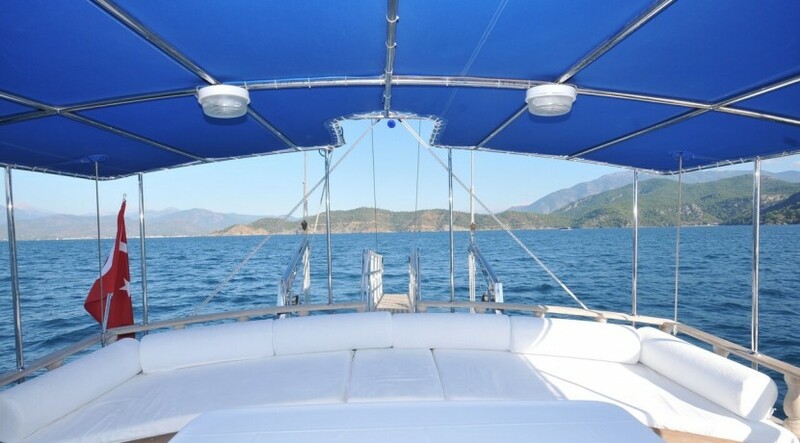 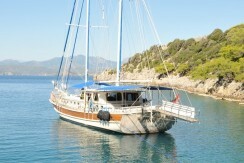 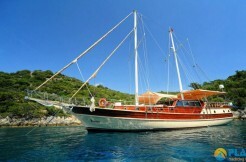 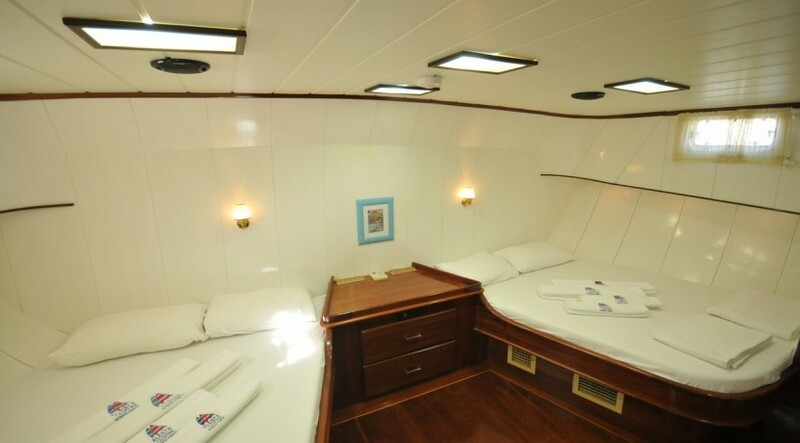 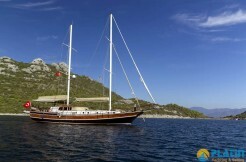 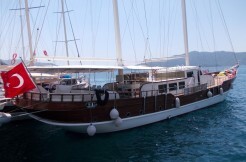 Cabin Details: 1 master + 2 double spacious cabins all with double bed. 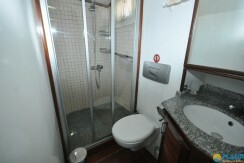 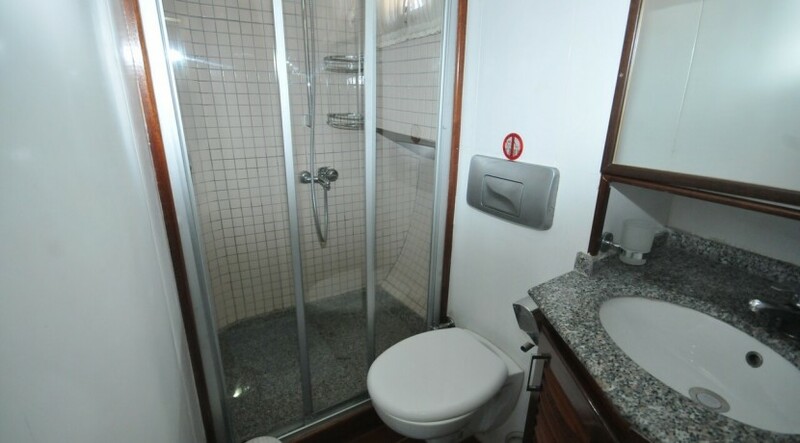 Each cabin has private shower, toilet and A/C. TV, DVD player, music system and minibar available in all cabins.